Beauty Uniforms: we all have one. Have you ever slept through your alarm and realized that you're going to be late for work? We've all been there. Since you need to look professional because- oh no- you have a meeting scheduled as soon as you get into work, you gotta look like you didn't just wake up 5 minutes ago. That makeup look you can do in less than ten minutes and still look presentable? Well, that's your beauty uniform. 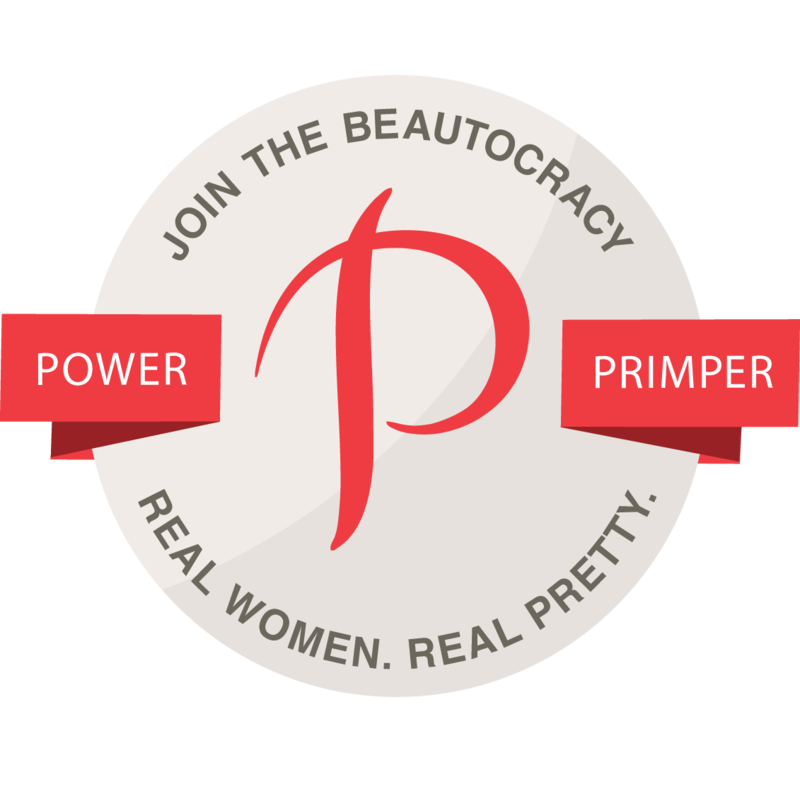 Your beauty uniform is the look that you default to because 1) it doesn't take up a lot of time and 2) you know you look good in it. 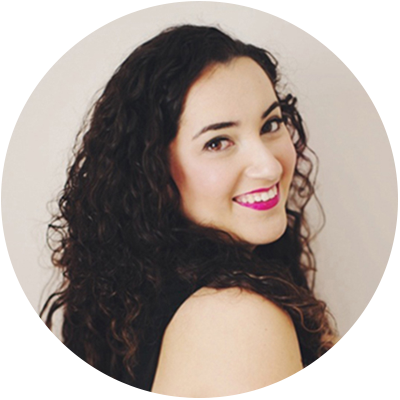 I've realized that my go-to beauty uniform is simple: winged eyeliner, groomed brows, and a swipe of bright lipstick. Then I'm out the door, ready to take on the world. I've seen the concept of the "beauty uniform" more recently on other blogs, and it's really piqued my interest. 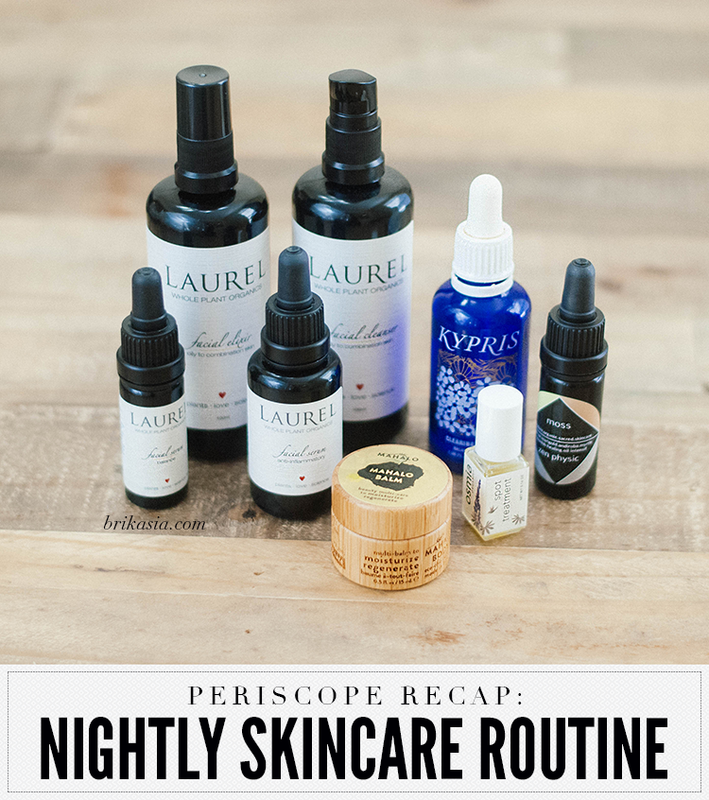 Everyone has a beauty uniform, even the most adventurous makeup enthusiasts. I'm sure even Beyonce has a beauty uniform. 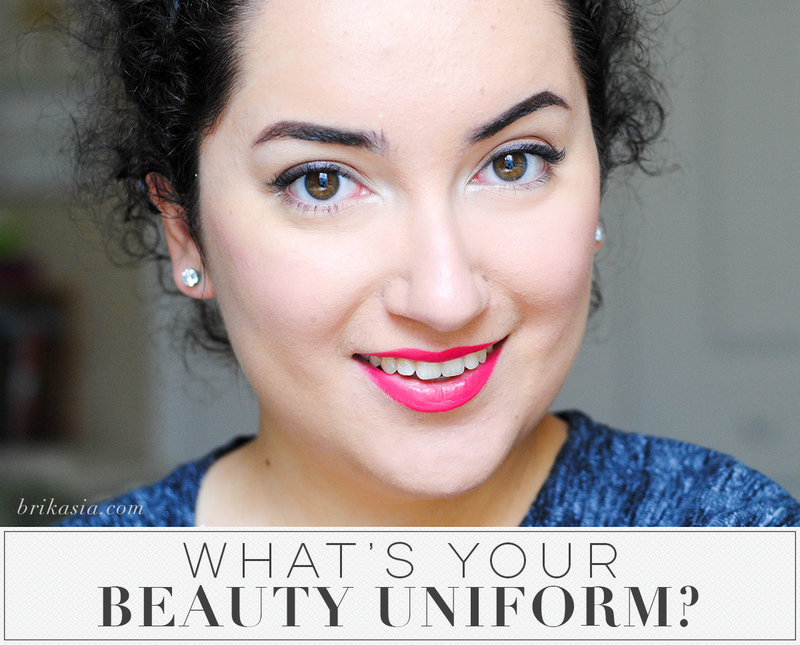 So now I want to know: What's your beauty uniform?